SO FAR WE have seen third-party collaborations with Abercrombie & Fitch being for premium goods offerings as abercrombie.com online exclusives for A&F customers. 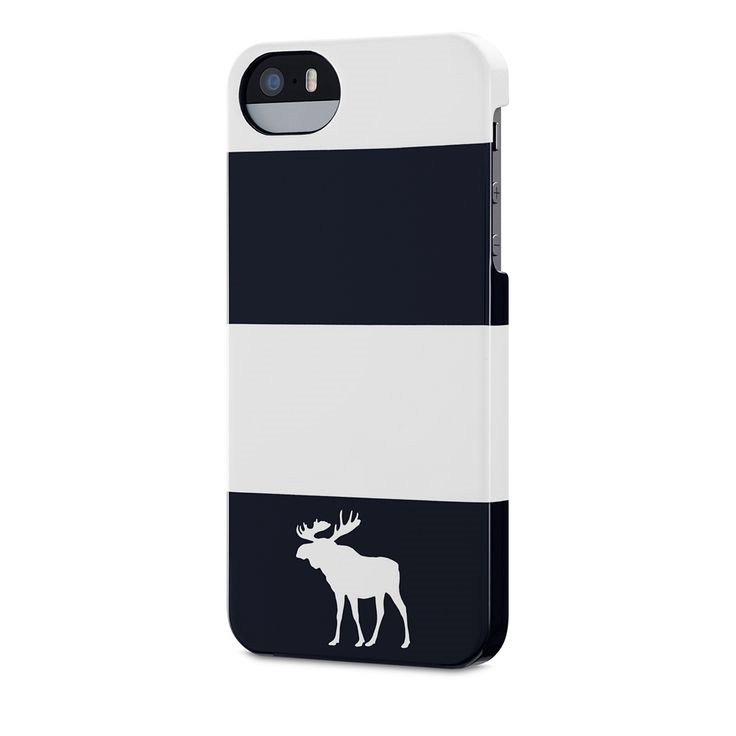 But now, exclusive Abercrombie & Fitch iPhone cases are being purveyed at Apple! Our contributor Cameron was the first to spot them in-store upon visit at the Apple Store at Braehead in Glasgow, Scotland. 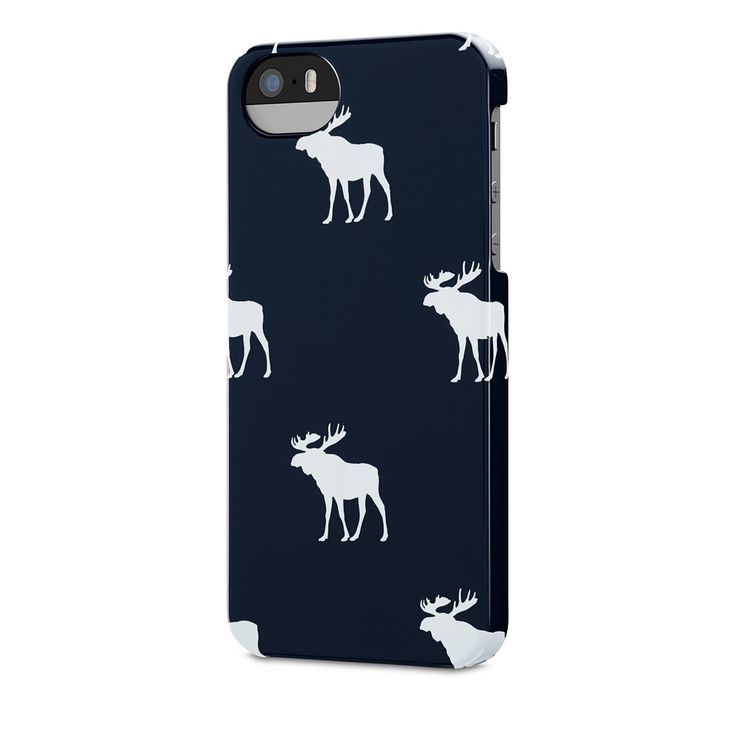 They've been available at Apple Stores and online at store.apple.com though apparently as exclusive to Europe (as do the Hollister cases). 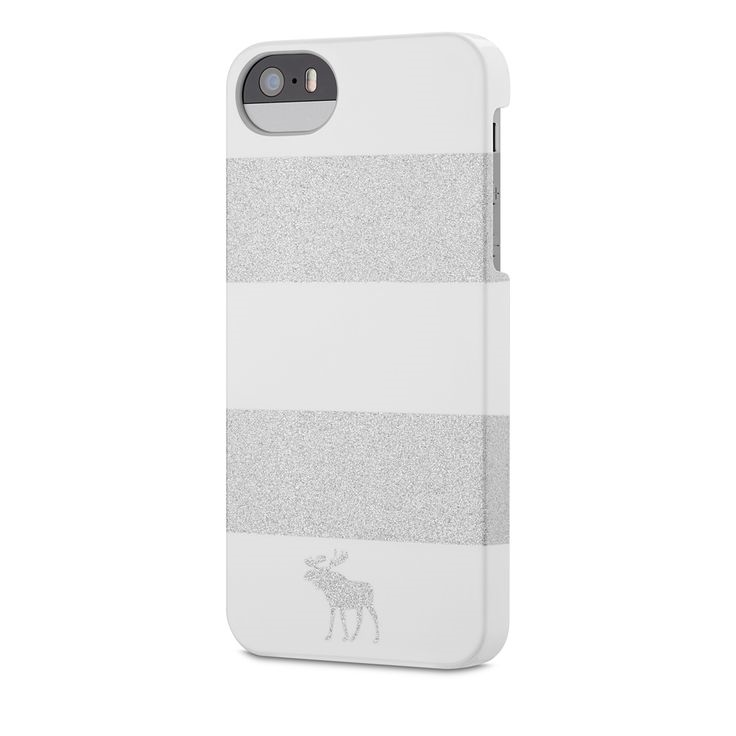 The cases are of absolute excellent design with options for guys and girls, and they make wonderfully as lifestyle accessories present in premium locations beyond Abercrombie & Fitch-branded stores to a broader audience.